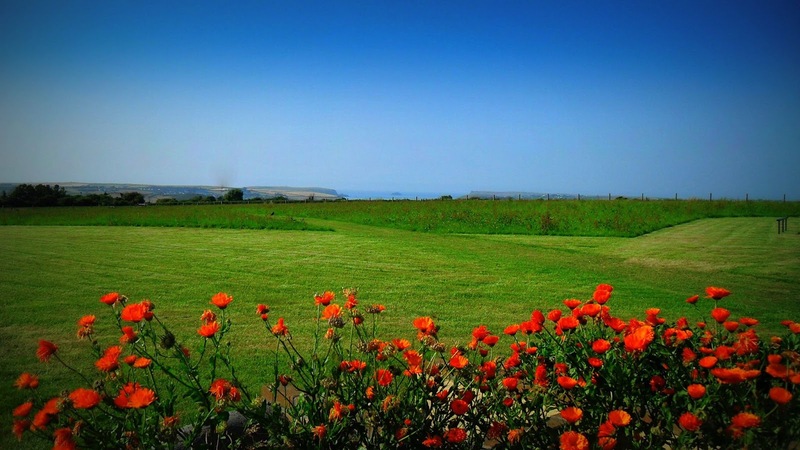 Trewince Farm Holiday Park offers a warm welcome to one of the best campsites in St Issey, just a short way from the beautiful town of Wadebridge in Cornwall. This campsite and caravan park is part of a working, family run farm. Years of care and attention have transformed this part of Trewince Farm into a truly stunning holiday park, making it the perfect site for camping in Cornwall. The park offers a range of level, landscaped pitches for touring caravans and family camping tents. The holiday park also has a number of luxury static caravans and holiday homes for hire and sale that are perfect for idyllic family holidays in this magical corner of Cornwall. 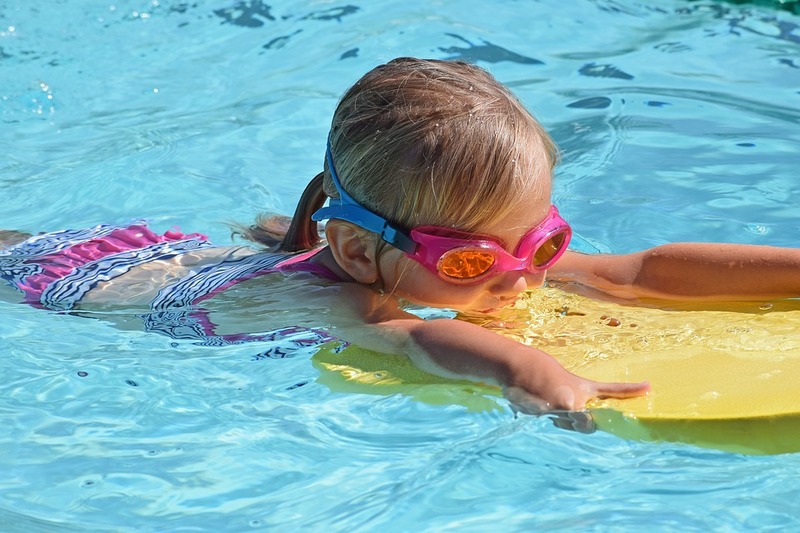 The campsite & caravan park has a heated outdoor swimming pool (high season only), children’s play area, crazy golf games room, shop, laundry room, well kept toilets and washrooms with FREE hot showers. 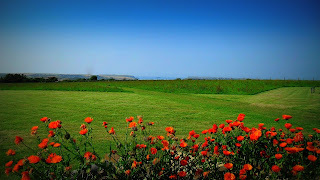 Trewince Farm Holiday Park is perfect for exploring the attractions of North Cornwall. There are 2 pubs in the village of St Issey that offer food. The fishing town of Padstow is close by, as is the market town of Wadebridge. The Eden Project, Crealy Adventure Park, the resort of Newquay and other great Cornish attractions are also within easy reach.